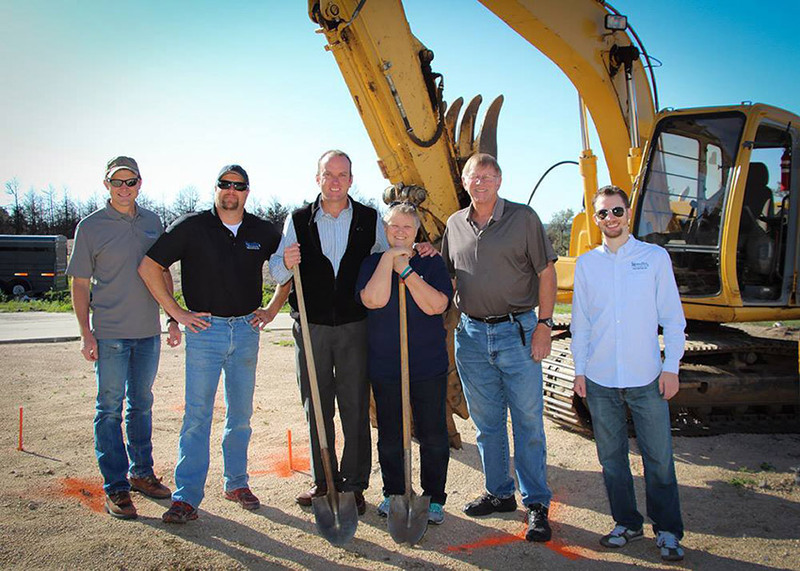 This week, we broke ground on our fifth Black Forest fire rebuild, on on Darr Drive, just north of Shoup Road. Bill and Linda Batson live right near where the fire first started (less than one mile away), so there home was one of the first to burn. Bill Batson was recently interviewed by FOX21 News about his experience with the loss of his home, and the “silver lining” in the situation of being able to start over with a new home, (now with a view). It’s been great so far working with the Batsons, and we’re happy to get them home for Christmas!